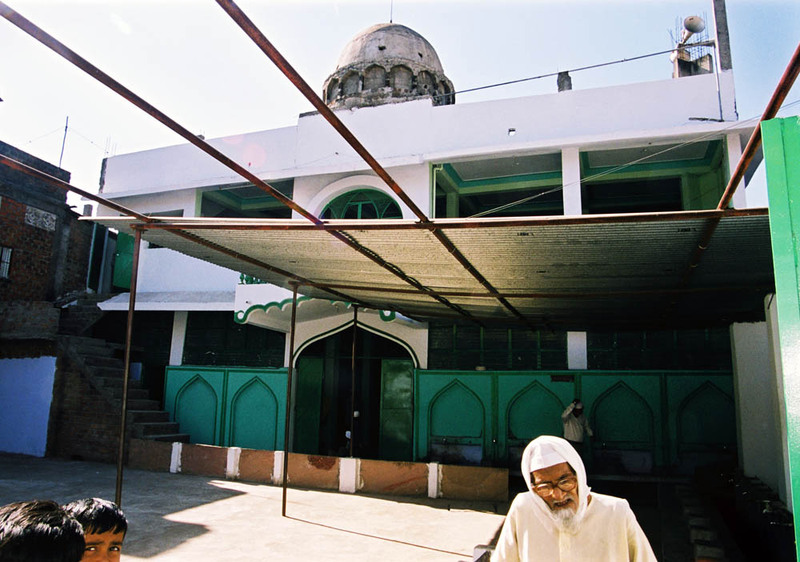 Mosque in Jai Prakash Nagar, one of the heavily affected slums in 1984. The bustee has been rebuilt little by little since then. Both Hindu and Muslim groups live together very peacefully.